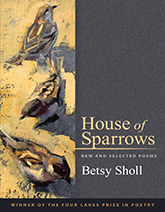 The bluesy, rich, and vital poems in House of Sparrows look for grace and beauty not outside of the suffering world but within it. Betsy Sholl explores the shifting ironies and contradictions in the stories we tell—how the apple is both medicinal and poison, and how the poor are spiritually rich. 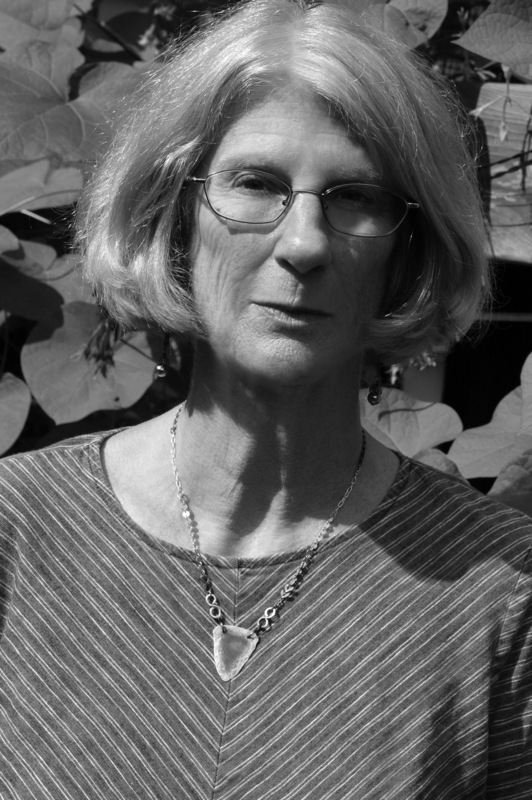 Her language mines the landscapes of Appalachia, New England, and the works of Dante and St. Francis, seeking music and moral clarity in the breakages and noisy contradictions of life. 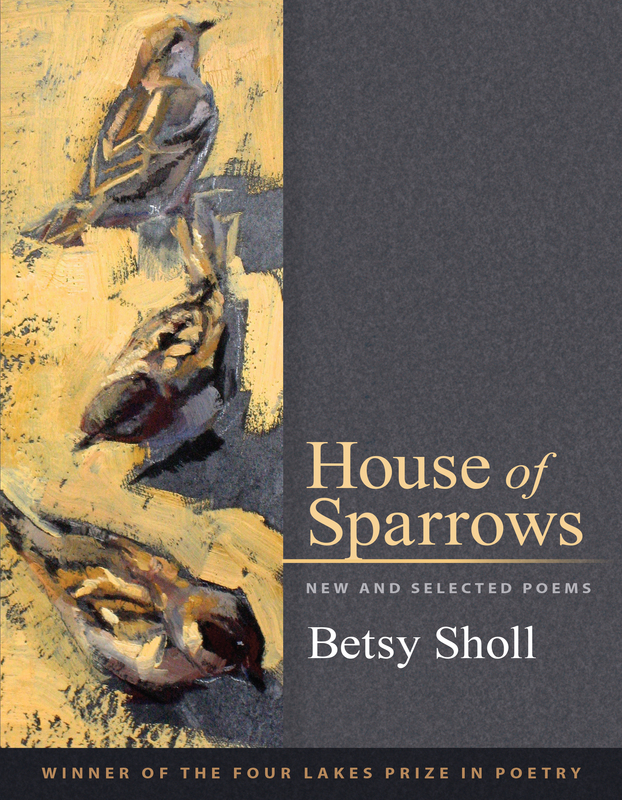 By turns meditative and vivid, these poems suggest that all journeys are in part journeys of the spirit. What is a story but a nest, and what is a nest. but a vessel made for breakage and flight? they had to tell. But tell it they did. out of the thicket, pouring forth. —excerpt from "Philomela" © Betsy Sholl. All rights reserved. Betsy Sholl is the author of nine poetry collections including Otherwise Unseeable, Rough Cradle, Late Psalm, Don’t Explain, and The Red Line. A former poet laureate of Maine, Sholl teaches at the Vermont College of Fine Arts.